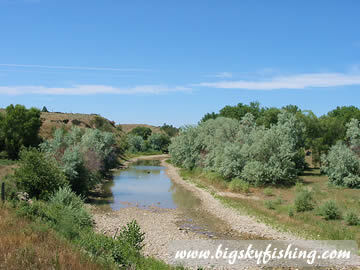 Shown below are photographs of the Musselshell River. 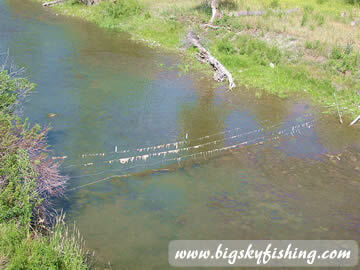 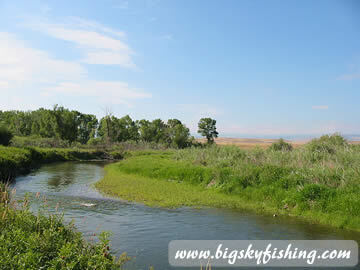 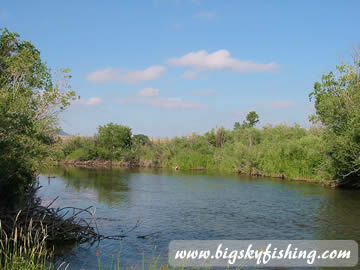 This river is located in central Montana and originates near the Crazy Mountains. 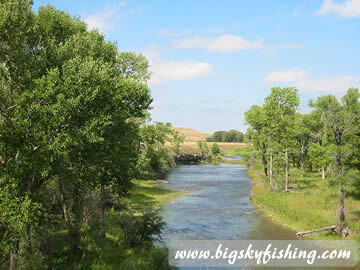 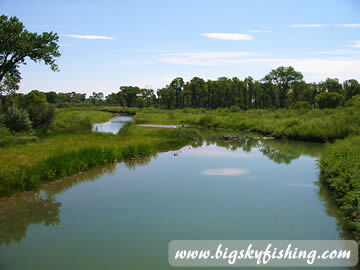 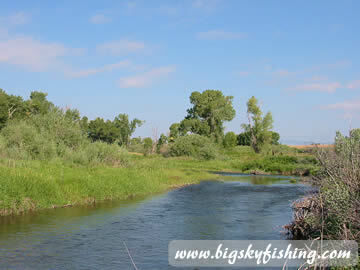 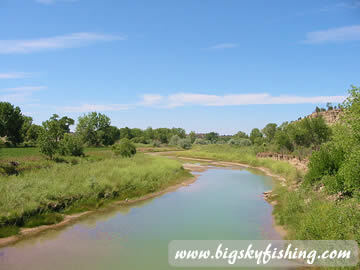 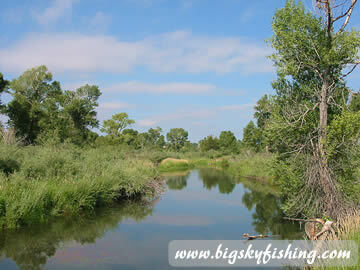 The Mussellshell River then flows through a large part of Central Montana before ending at Fort Peck Lake. 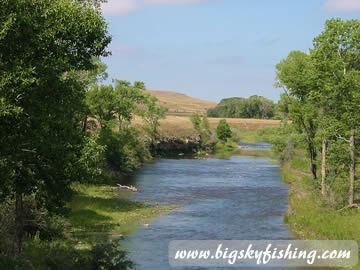 More information about the Musselshell River.